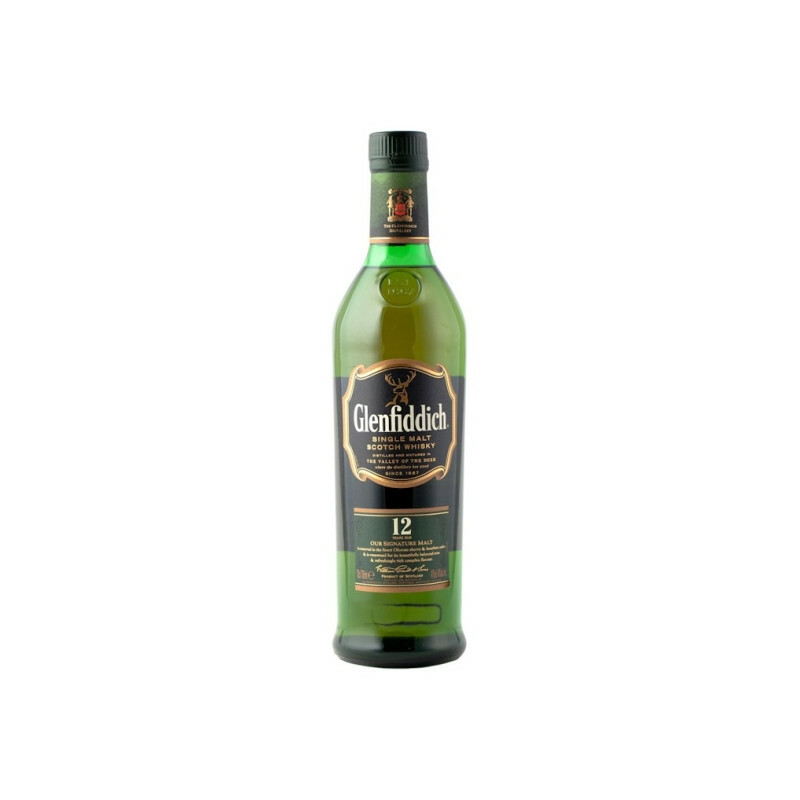 This classic Speyside from Glenfiddich is one of the world's best-selling malts. 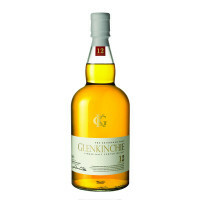 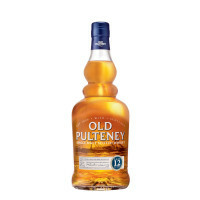 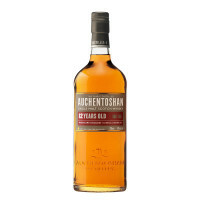 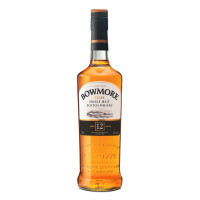 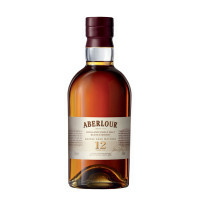 Aged for 12 years in American and European Oak casks. 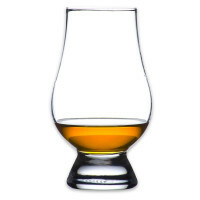 Glenfiddich's famous triangular bottle is a fixture in practically every bar on the globe.